What is the 'correct way' to charge the 12 volt battery? Gf had to get a prius HV battery dead. BE AWARE catalictic converter theft !!! 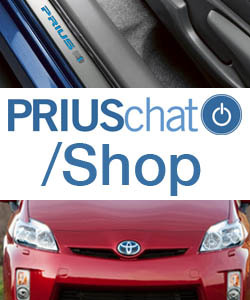 Recommended Version of Techstream for a Gen 2 Prius? Cleaning Blower fan. Lubricant recommended?